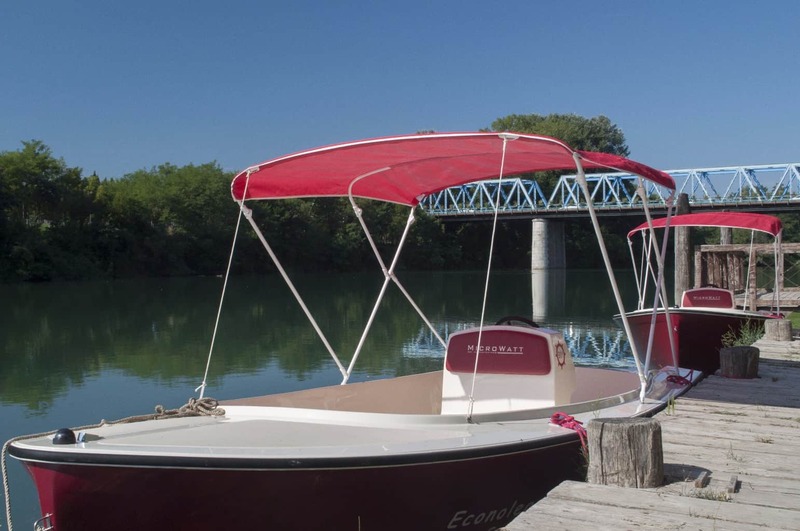 Electric boat excursion: discover the Piave river and have fun! 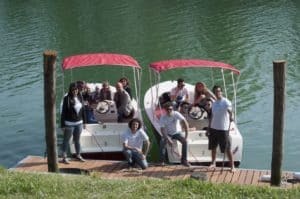 Explore the river Piave and its hidden landscapes with our Eco-Boats without the driving licence! Begin an amazing adventure from the Waterfront Park of San Donà di Piave, close to Jesolo, Eraclea and Caorle, both for children and adults! 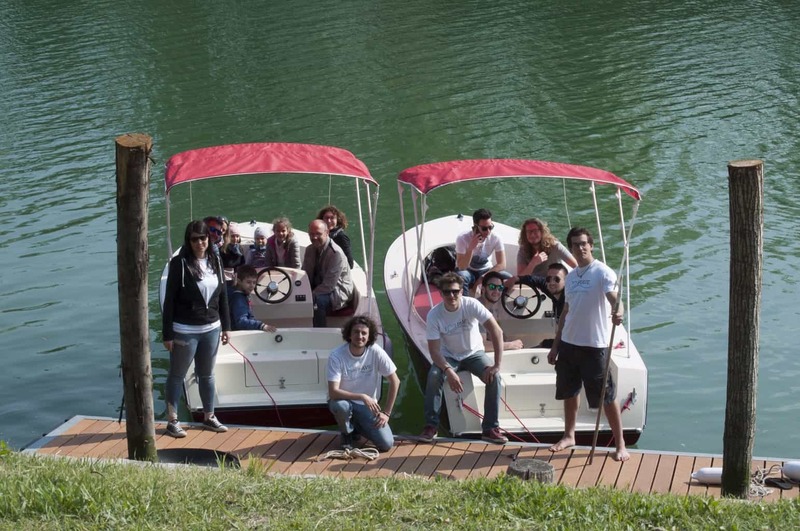 Explore the river Piave by boat: funny, eco-friendly and without driving licence! 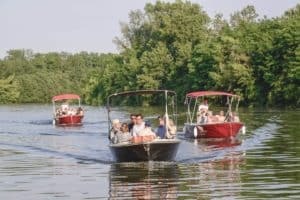 An adventure suitable for all the family is waiting for you at the Waterfront Park of San Donà di Piave! 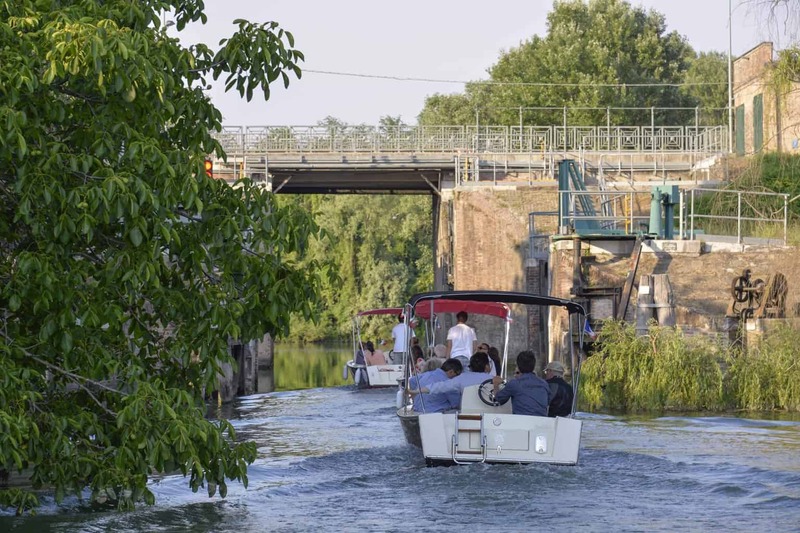 Every day, from 9.30 am to 7.30 pm, embarking from the Waterfront Park of San Donà di Piave, you can go up the river for 20 km to the town of Salgareda, where the navigable Piave ends, flow down for 20 km as far as the mouth in Cortellazzo, or sail along the old course of the river (Piave Vecchia) to Jesolo Paese. With our new 7-seat Electric Boats you can enjoy relax and nature surrounded by the fresh breeze of the river. 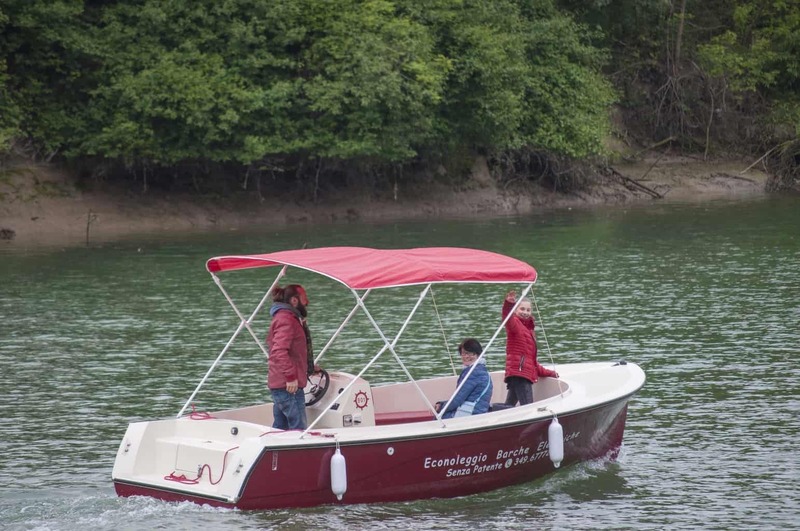 The boats, quiet and with an almost 7-hour range battery can be steered without nautical licence. 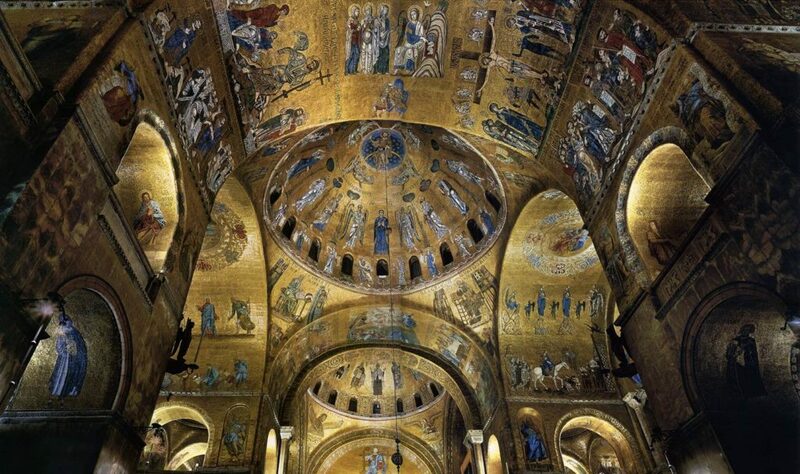 They are suitable for families and groups of friends, keen on fishing and navigation, and for tourists who want to spend some time discovering unknown locations in the venetian hinterland! 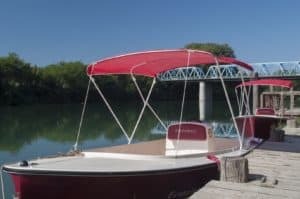 They are equipped with an awning, cushions, a table and the classical safety equipment both for adult and children. The place of rental is the Waterfront Park of San Donà di Piave, which is along the left bank of the low course of the Piave. 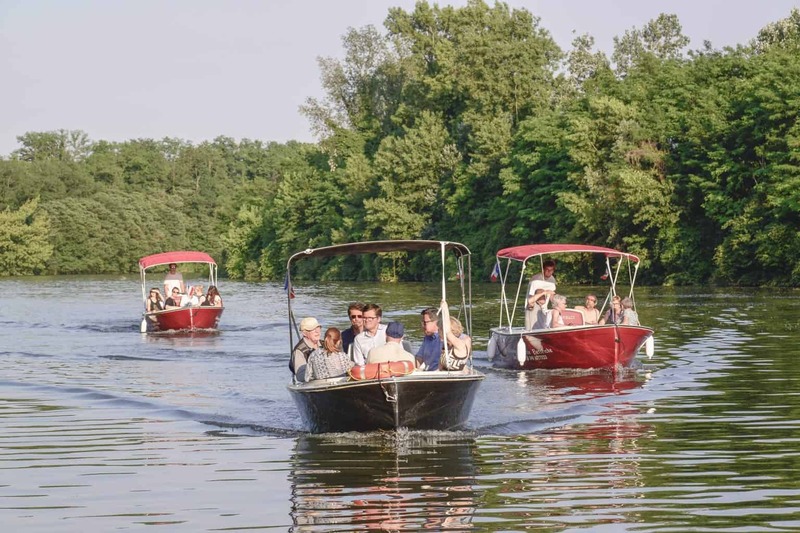 The river offers numerous leisure opportunities: cycle paths, trails for walking, typical “Osterie” and restaurants, towns to visit; but the way to really discover it is “eco-sailing”! 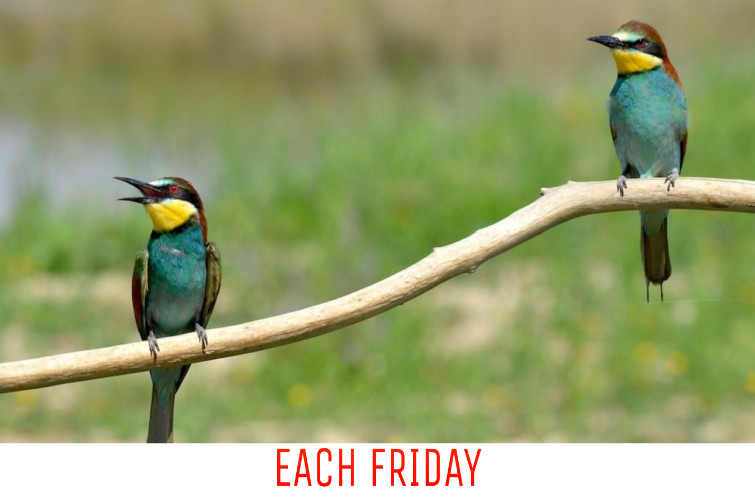 Cancellation up to 24 hours before the excursion is allowed with a penalty of 10% of the total price. In case of cancellation within the 24 hours before the experience and in case of NO-SHOW there will be no refund. In case of rain, the experience will be rescheduled. – Meeting point: Vittoria bridge who relises the center of San Donà di Piave to Musile di Piave. 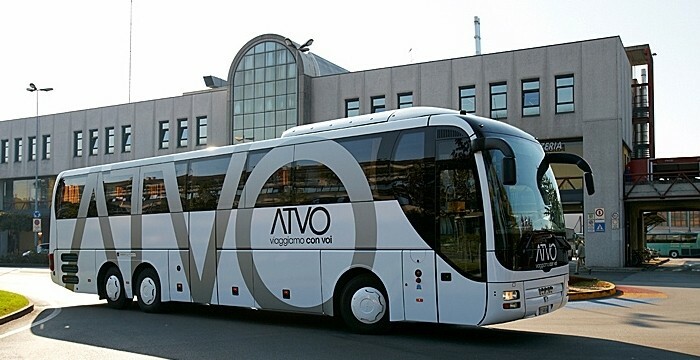 – Accessible for standard size wheelchair. 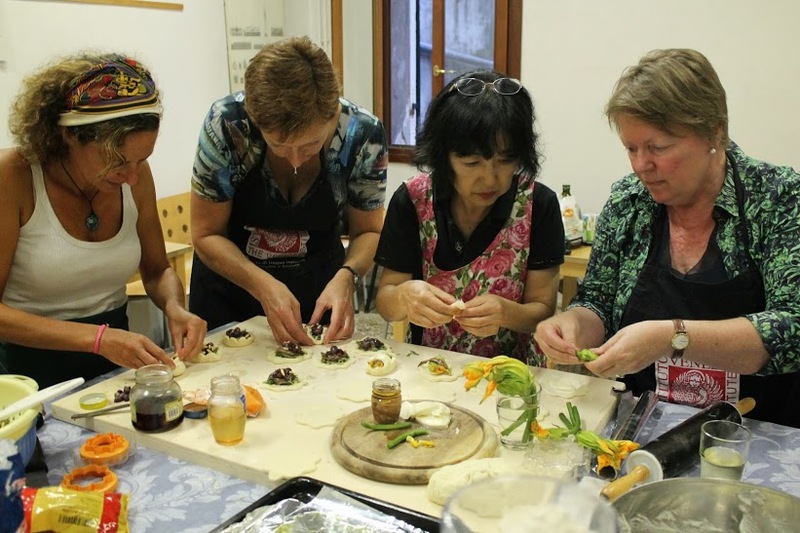 Learn Italian cooking in Italy: choose Venice!